A word mat to assist children in the writing of ordinal number words. 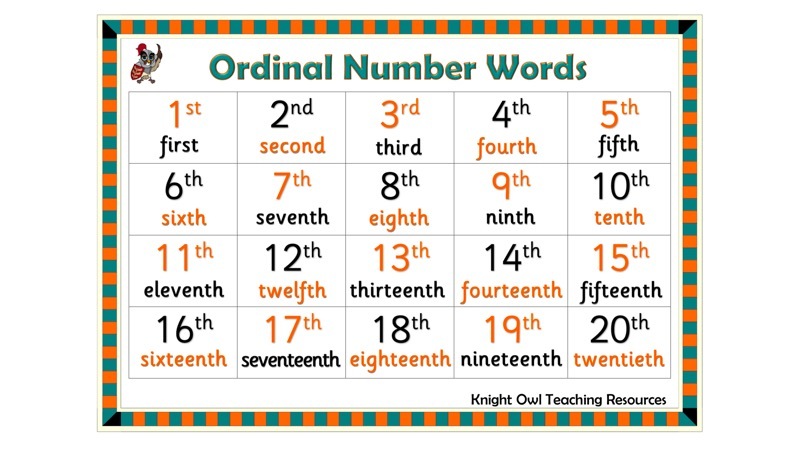 A word mat to help children in their writing of ordinal number words – first to twentieth. 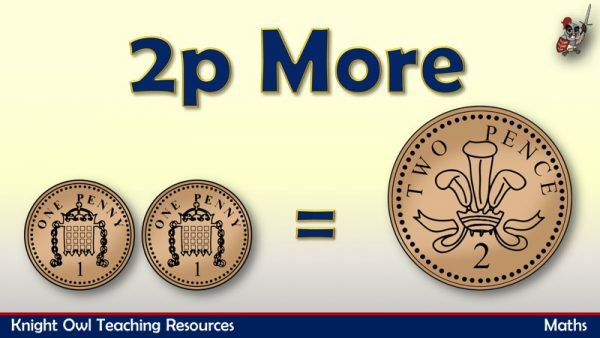 Increasing the prices of items at the cafe to make them cost 2p more. 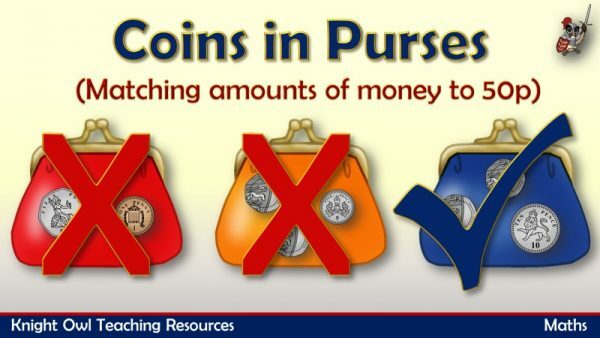 Identifying the purse with the displayed amount within 50p. 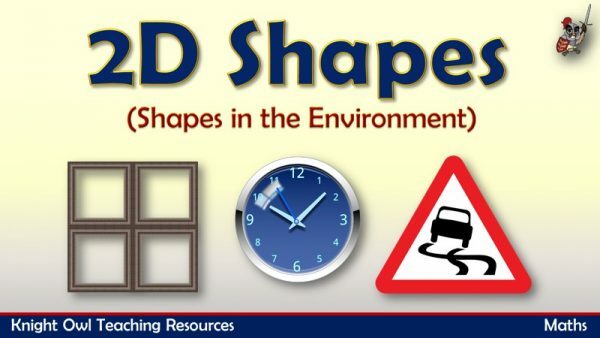 Identifying and naming 2D shapes found in the environment.